Grumps McGrumps, P.G. | Meghan Kelly Teles! 1) The Irish holiday, St. Patricks Day this Thursday – talked about in a previous post. 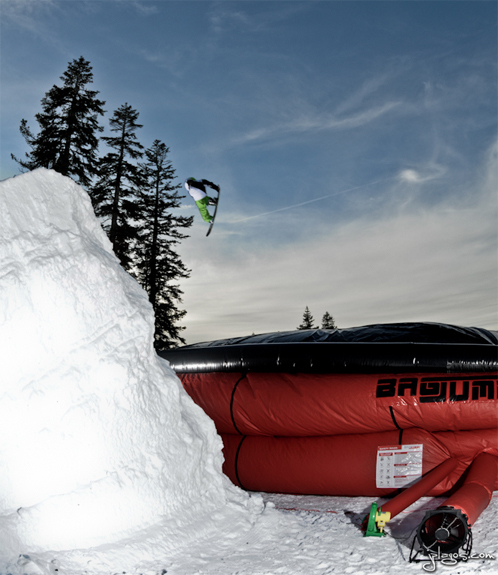 Finally a chance to get my backflips dialed safely! 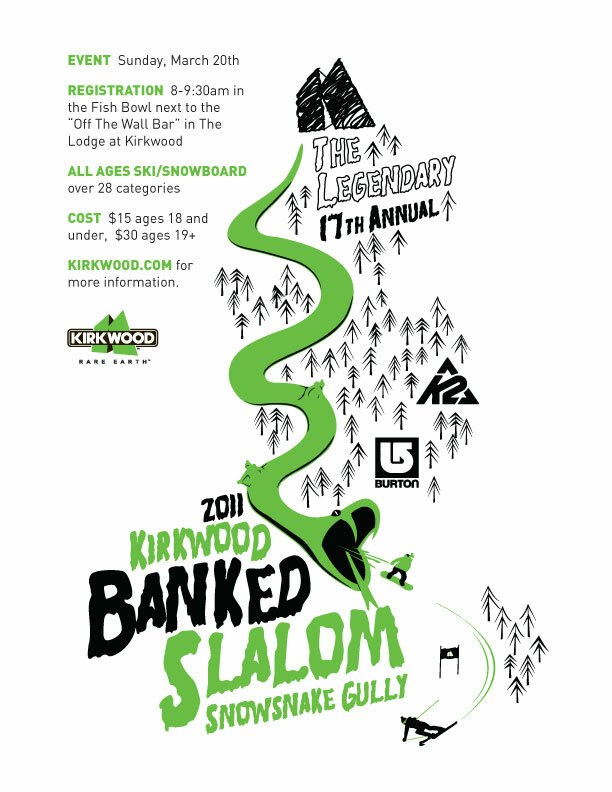 4) The Legendary Kirkwood Banked Slalom! 8) So much more, but I don’t want to give too much away!